Laura Ingraham welcomed Joe diGenova to her radio show, initiating the interview with a question about what the supposed crime was that formed the basis for the appointment of a special counsel. According to diGenova, there was none, a violation of the requirements for the action by Rosenstein. 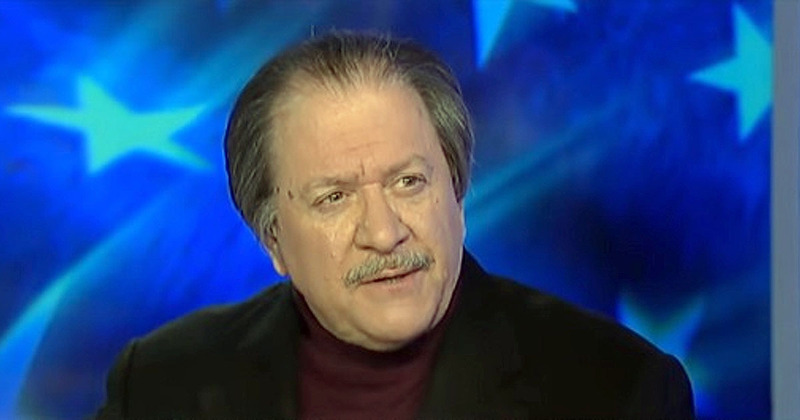 DiGenova says, “His appointment was done for one reason, to cover his fanny, so he didn’t have to deal with that type of investigation inside the department.” He also points to the signing of the fourth FISA extension against Carter Page despite his own personal conflict by virtue of his recommendation that Comey be fired. He says it’s not a question of whether Rosenstein will be fired, “He’s not going to be able to function after a certain period of time.” He says Jeff Sessions has been dealt a bad hand in all of this and that, despite claiming to support Rosenstein, he’d love for him to be gone. He also points to the false accusations made by the scumbag bobble-head, Adam Schiff, over the weekend, accusing Devin Nunes of being a Russian agent. DiGenova says the House ethics committee should, “on its own, begin an immediate investigation of that Democratic member for censure and sanctions, for making such an accusation against a sitting chairman of a committee.” He says it should be grounds for expulsion from Congress. In this case it would be called dumping the trash. ETHICS COMMITTEE, SURELY HE WAS JOKING. the President NEEDS TO FIRE SESSIONS AND GET A REAL AG. this job is just TO BIG FOR SESSIONS, PERIOD. Too bad DiGenova is not the A.G.